Cities and communities are confronted with planning and implementing climate adaptation with very few resources available to help pay for the help they need. Adaptation funding is competing against already limited funding for schools, police, and libraries from scarce local resources. So, while adaptation is a responsible long-term investment for communities, it is usually very difficult to secure adequate funding for planning and implementation. 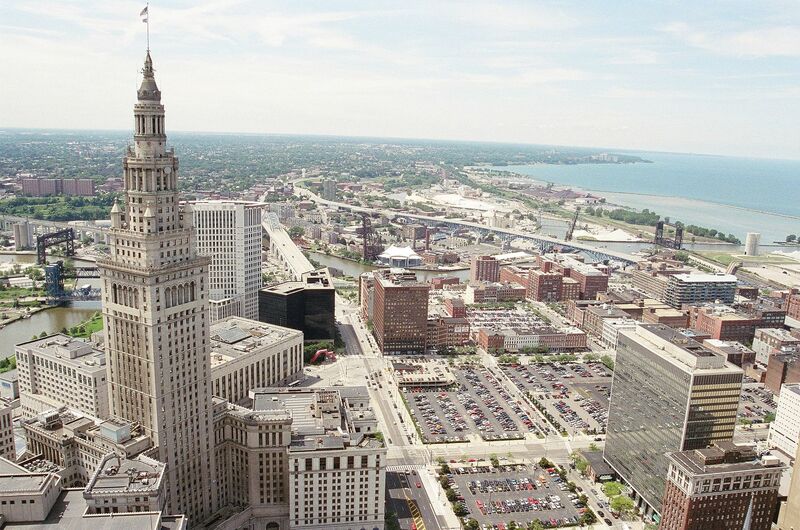 During this webinar we will explore ways to use existing mandates for implementing adaptation, give an example of how adaptation is moving forward in the City of Cleveland, and provide a forum for discussion on challenges and creative ways to move adaptation forward. This webinar is the first of the National Adaptation Webinar Series and is sponsored by EcoAdapt and Georgetown Law Center and hosted by CAKE. For more details, click here. For other NAF webinar recordings, visit www.cakex.org/NAF/webinars.